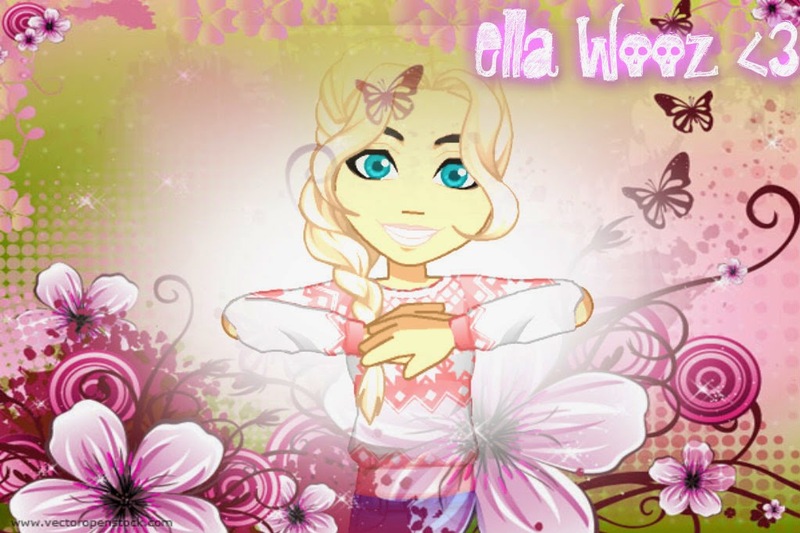 HEY GUYSSSSSSS LONG TIME NO POST, ELLA HERE! IM HERE TO GIVE YOU ANSWERS OF WHAT PEOPLE ARE GONNA DO FOR SUMMER! OR AT SUMMER, OK ANYWAYS LOOL, HERE YOU GO! jasmyqe: oh nothing, woozworld, swim, beach, and stuff! Me aka xywtoh: Swimming, some studying, going to Cleveland and stuff. Anyway, thats it for this post, byee !